This flagship 60-90 minute presentation covers is targeted towards college students and recent college graduates. Why don’t people manage their money? Why is this so hard — and important? This 60-minute presentation covers in-depth psychological strategies and tactics tested on 1+ million students to change financial behavior. It’s not just attitudes — we all “know” we should manage our money, but we don’t. What matters is changing actual behavior. Other topics include entrepreneurship, advanced automation, and reaching Gen Y for credit unions and other financial services. Custom topics available upon request. Feedback from selected hosts of my talks. 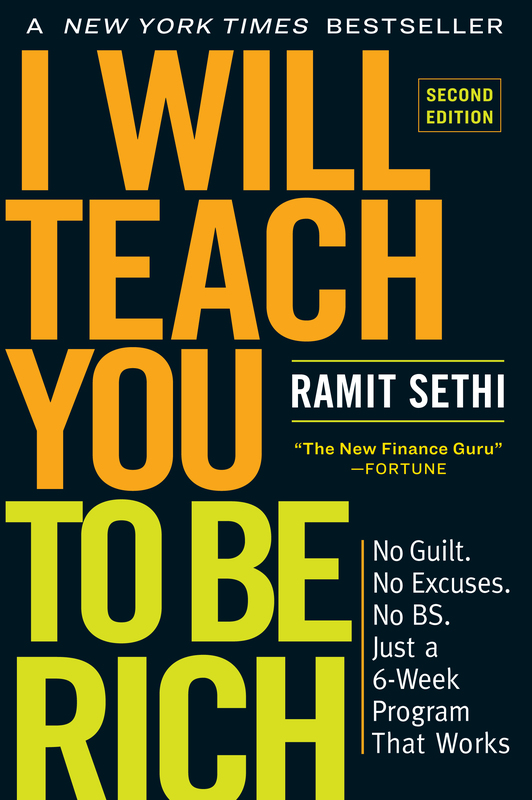 “Ramit Sethi is a genius. He recently spoke to the staff at Boardroom Inc., the company I have helped build and run for the past 30 years, and the takeaways were awesome. We are a true “learning organization” and sponsor what we call “Boardroom University” presentations often…and Ramit’s presentation on the psychology of behavioral change was one of the richest and most practical events we have ever sponsored. What can I say except that you certainly hit it out of the park last week at the TG Conference! Thank you for listening so well and for hearing what our attendees needed to hear. Your message was fresh, sharp and created a new environment for us to think differently about how we provide our products and services. My sense of you and your perspectives was right on target and I have to tell you that I’m absolutely delighted with the outcomes. Please contact Ramit with your event details, budget, and date.